Korea has produced a number of quality entries in the serial killer subgenre over the years, with Memories of Murder (2003) and The Chaser (2008) being two of the most prominent examples that come to mind. Yet, Kim Ji-woon’s latest epic I Saw the Devil, starring award-winning talents Lee Byung-hun and Choi Min-sik in the lead roles, clearly sets a new benchmark for like-minded films with its very high production values and the mere audacity of what is shown on screen. 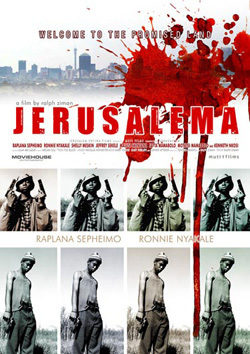 Initially banned from public theaters in its country of origin due to concern over “scenes that severely damage the dignity of human values” and edited upon release, the film has all the makings of a cult hit. 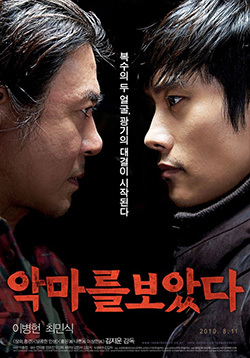 After he loses phone contact with his pregnant fiancée Joo-yeon as she awaits a tow truck to arrive on a snowy winter night and her severed head is found in an icy river hours later, a grieving special forces agent (Lee Byung-hun) launches a de facto investigation into the case with the intention to exact revenge of the sort not provided by legal means on the man responsible. Thanks to his agency background and the help of Joo-yeon’s detective father, Byung-hun is soon able to narrow the search down to four key suspects, whom he proceeds to pursue one by one. 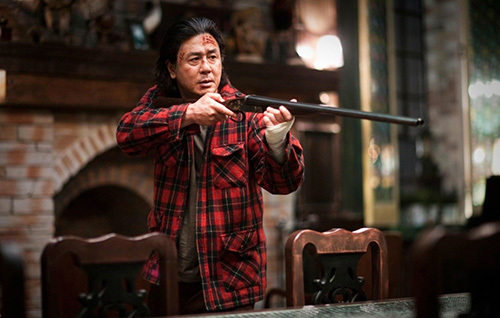 He eventually locates the serial killer (Choi Min-sik) – a school bus driver, of all professions – and makes a surprise appearance as the latter is about to claim another victim. Byung-hun challenges Min-sik, smashes him up badly, but stops short of killing the deranged psychopath, reasoning that death alone would be insufficient punishment for his crimes. Instead he implants the unconscious Mik-sik with an electronic tracking device and leaves. Byung-hun then begins to shadow Min-sik’s every move as the killer returns to his senses mad with rage and goes on a murderous crime spree, systematically interfering with his actions. Ironically, this “payback” strategy soon results in more innocent lives being lost to the vicious madman while Byung-hun revels in his power to psychologically torture Min-sik, making the audience wonder whether the revenge is ultimately meant to provide personal satisfaction to Byung-hun himself rather than justice for his dead girlfriend. 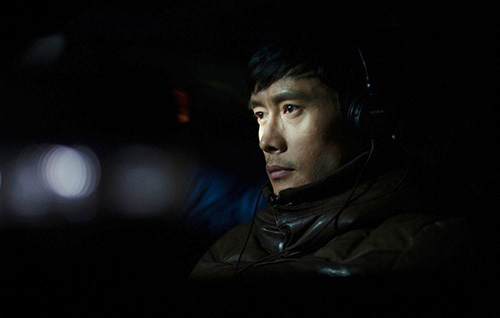 At one point, the signal emitted by Min-sik’s swallowed GPS capsule leads Byung-hun to a posh mansion the killer’s psychotic neo-terrorist friends have apparently broken into and taken over, killing or imprisoning its rightful owners in the basement. The depth of their collective insanity is laid bare in a series of scenes which culminate with Byung-hun making his entry into the mansion to discover one of Min-sik’s pals in the kitchen boasting about his preferred “order” for butchering victims – “arms, legs, then head” – to a terrified female hostage. Byung-hun naturally intervenes in the slaughter and the trio of crazies suffers a fate no less gruesome than one would imagine they inflicted on all those they have previously murdered. Byung-hun again purposefully passes on the opportunity to release Min-sik permanently from his suffering. However, he soon has reason to regret this as Min-sik manages to rid himself of the tracking device. With a psychopath on the loose and presumably headed straight for Joo-yeon’s remaining family members, Byung-hun suddenly finds his elaborate revenge strategy compromised. By the time he finally manages to track down the escaped serial killer, however, it is too late – Min-sik has already raped and murdered Joo-yeon’s sister and put her father in hospital with a fractured skull. Still in a state of disbelief, unable to come to terms with the depth of his loss, Byung-hun tortures Min-sik throwing at him with pointless desperation question after question, and struggles to devise the most painful method possible to dispatch Min-sik on his way to hell. The result is a guillotine execution with a twist that serves as the final denouement and which Byung-hun listens to remotely via headphones as he cries his heart out to the sounds of quiet piano under the falling rain in what will surely go down as one of the most memorable sequences in the history of world cinema. Director Kim Ji-woon, known primarily for his guksu western The Good, the Bad, the Weird (2008), crime thriller A Bittersweet Life (2005) and horror story A Tale of Two Sisters (2003), has once again proven the versatility of his talent, effortlessly switching genres to craft a uniquely terrifying experience that incorporates elements of visceral horror into a suspenseful storyline resulting in an offering that is not only deeply dramatic to watch, but also traumatic on many levels. A work on the order of such masterpieces as Se7en (1995), Silence of the Lambs (1991) and Memories of Murder (2003), I Saw the Devil is likely to be the most complete revenge story you’ll ever see. 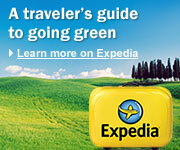 This is my first time visiting your site and I must say I plan not to return anytime soon. You give too much away in your “review” (or should I say “detailed synopsis”?) without even a spoiler warning. It’s a shame because your writing is indeed very good.